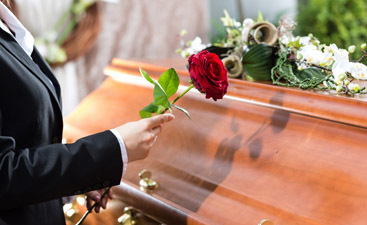 Our traditional funeral services include casket purchasing, transportation of the deceased to our funeral home, as well as embalming and dressing services including cosmetology. We also have a visitation room prepared, as well as appropriate facilities for a full memorial service. Generally, a member of the clergy or another person chosen by family or friends may conduct a remembrance service. We encourage the active participation of friends and family in planning this part of the service. Often, attendees may take part by giving a reading, singing, or assisting the clergy. Graveside ceremonies are performed at the burial site. Often, graveside ceremonies follow a traditional service at our funeral home. A graveside ceremony is conducted just before a burial. 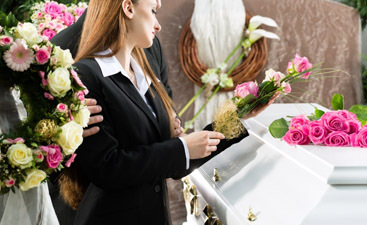 Harmony Funeral Home offers casket rental as a convenient funeral option. 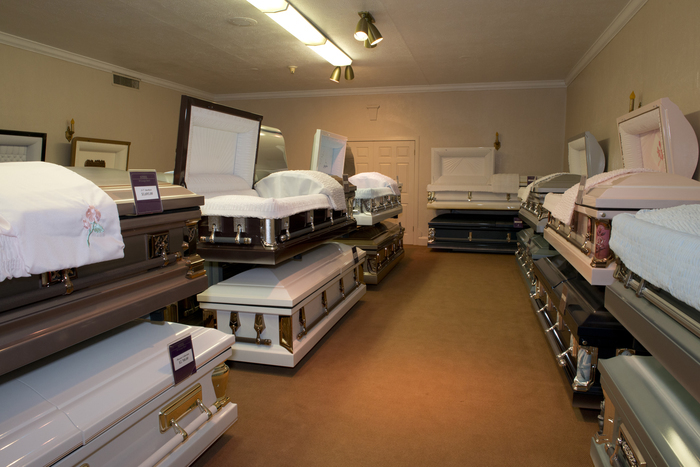 Rented caskets are ideal for funeral services performed prior to a cremation. The deceased may be dressed and viewed in a rental casket during a funeral service. Cremation is a convenient and economical funeral option. Cremated remains may be buried or taken by family members – depending on the wishes of the bereaved. With Harmony Funeral Home, cremation may be followed by a memorial service. Post-cremation memorial services are optional, as some families simply seek to perform a memorial service elsewhere. Harmony Family Funeral Home is honored to serve families who need transportation services for the recently deceased. Our vehicles are suited for transporting the deceased, and we hold all necessary licensing.